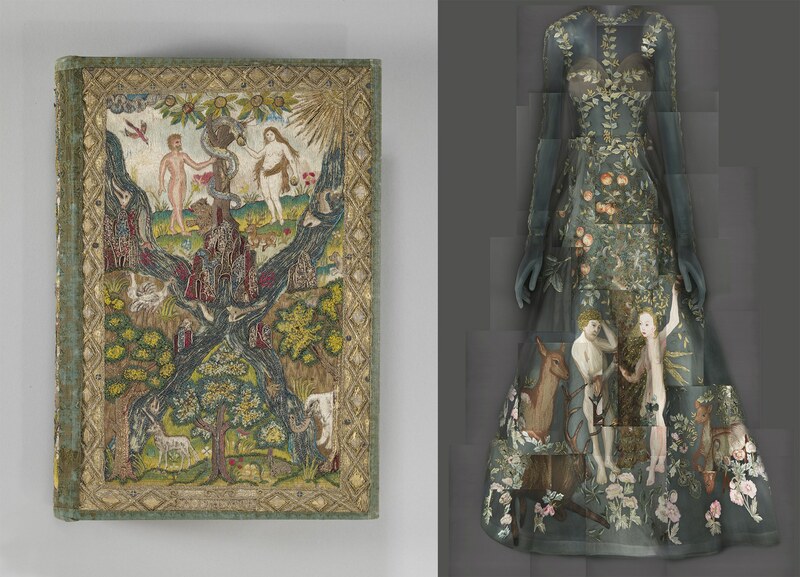 The Metropolitan Museum of Art is shaking things up: Its annual fashion extravaganza will stretch across 25 galleries this year, as "Heavenly Bodies: Fashion and the Catholic Imagination" opens simultaneously on May 10th at the Anna Wintour Costume Center, the Medieval Rooms at the Met on Fifth Avenue, and the Cloisters uptown. This unprecedented show will exhibit a wide array of pieces borrowed from the Sistine Chapel, including a suite of 12 vestment commissioned by Empress Maria Anna Carolina of Austria for Pius IX—items that have never before left the sacristy. The mid-19th century vestments were made by 15 women, over the course of 16 years. 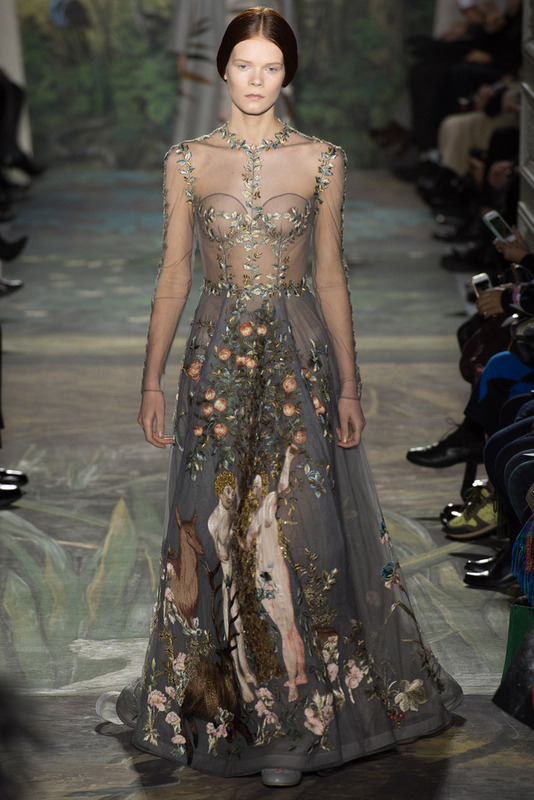 Now that's a commitment to craft that Mr. Valentino—a Roman who could eyeball the Vatican every day on his way to the studio—would certainly appreciate. The work of the Valentino petits mains will be on display at the part of the "Heavenly Bodies" show housed at the Costume Center: A gown from the Spring/Summer 2014 collection will be displayed alongside classic looks by Gianni Versace and Cristobal Balenciaga. Current Maison Valentino creative director Pierpaolo Piccioli recently joined the Costume Center's head curator, Andrew Bolton, and its namesake, Anna Wintour, for a preview of the show in Rome; the launch event was attended as well by Cardinal Gianfranco Ravasi, who serves as the president of the Pontifical Council for Culture. As Bolton explained, the Vatican's treasures would be displayed separately from the runway looks they'd inspired, allowing visitors two different ways to worship at the altar of fashion. Of course, the first pilgrims making the trip to "Heavenly Bodies" will be the lucky invitees to this year's Met Gala, on May 9th. To coin a phrase: It sounds divine!